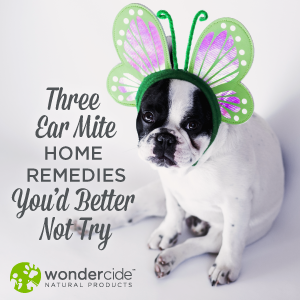 3 Ear Mite Home Remedies You’d Better Not Try! Q-Tips. Ear drops. 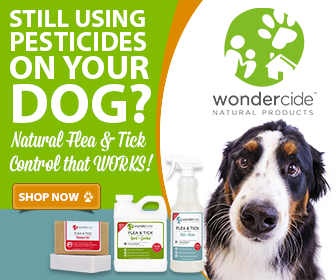 Cleansing solutions. 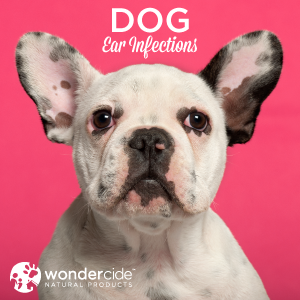 People have many ways to clean their ears, but have you ever thought about cleaning your dog's ears? 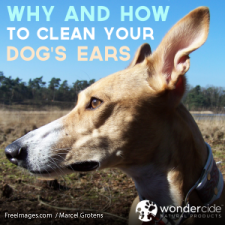 We discuss why we should clean our pet's ears, and how to clean your dog's ears.